Today, there are increasing numbers of proud girl geeks of all ages; I count myself fortunate to be married to one. 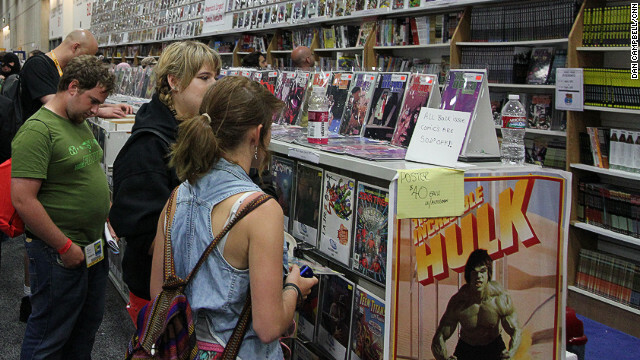 Crowds at conventions and even some comics stores now reflect a much more equal gender balance. As for the comics industry itself, not so much. But that’s a different conversation.